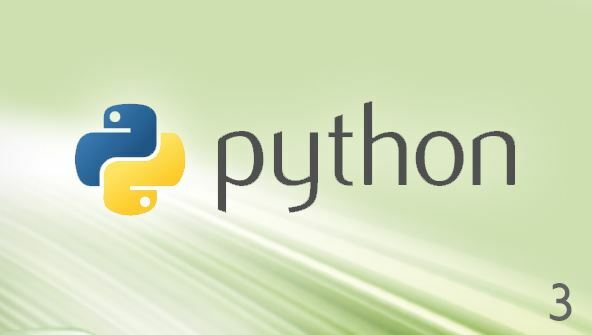 Enhance your resume by adding Python to your programming skills. From the moment that you enrol in Python 3 Programming Fundamentals you will become an integral part of our learning community. You will experience the perks of classroom studies such as chatting by the water cooler or sharing your opinion on a specific task, all in your own home.